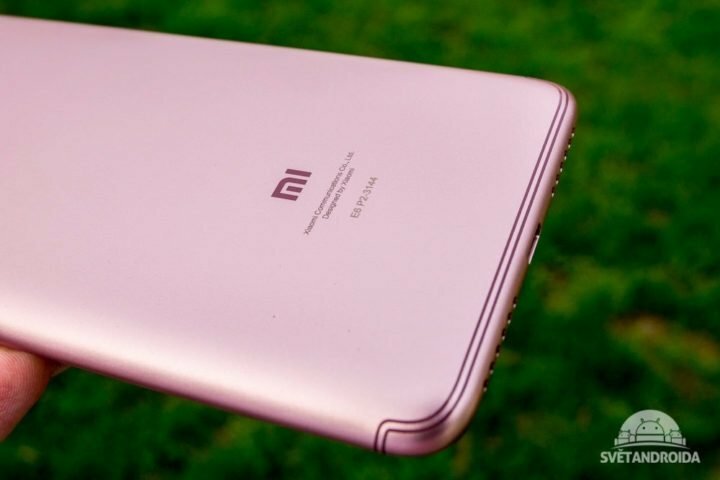 We’ve known about the Xiaomi Redmi S2 for a while now. Aside the various teasers, the smartphone has also been spotted during the opening of Xiaomi offline store in Czech Republic. However non of the above confirms the official announcement of the device until today. Xiaomi took to stage today, to announce the Redmi S2 in Beijing, China, and as it has been teased severally, the device comes with a 5.99-inch HD+ display, with resolution of 1440 x 720 pixels. The processing power is supplied by Qualcomm Snapdragon 625, along with either 3GB RAM and 32GB internal storage, or 4GB RAM and 64GB internal storage. 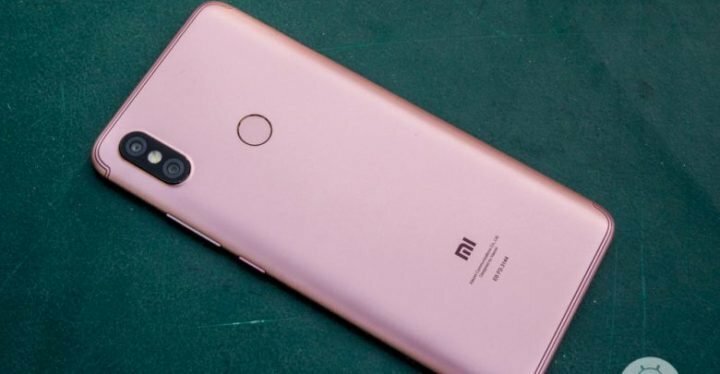 At the back, Xiaomi opt in for a dual rear camera sensor just as seen on the Xiaomi Mi 6X, but this time, the sensor is a 12MP+5MP rear, and 16MP sensor up-front. Both sensors provide support for AI technology, and runs on Android 8.1 (Oreo) based on MIUI v9.5. The device is fuelled by a 3080mAh battery with support for fast charging. The rest of the specifications of the Redmi S2 are checklisted below. The Xiaomi Redmi S2 is priced at $157 for the standard variants with 3GB RAM and 32GB storage, while the higher variant with 4GB RAM and 64GB internal storage will set you back at $203. It is expected that the Redmi S2 will be available across multiple international markets including Czech Republic, Vietnam, India, Germany among others.